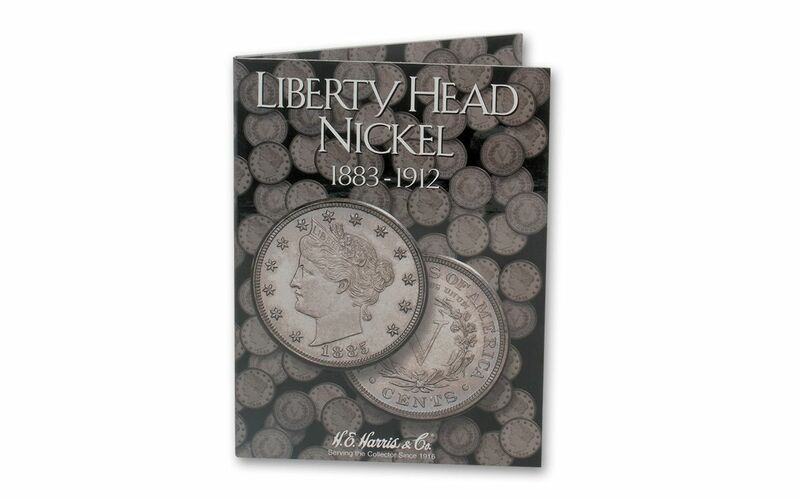 Half of the Liberty Head Nickel Dates -- All in One Collection! 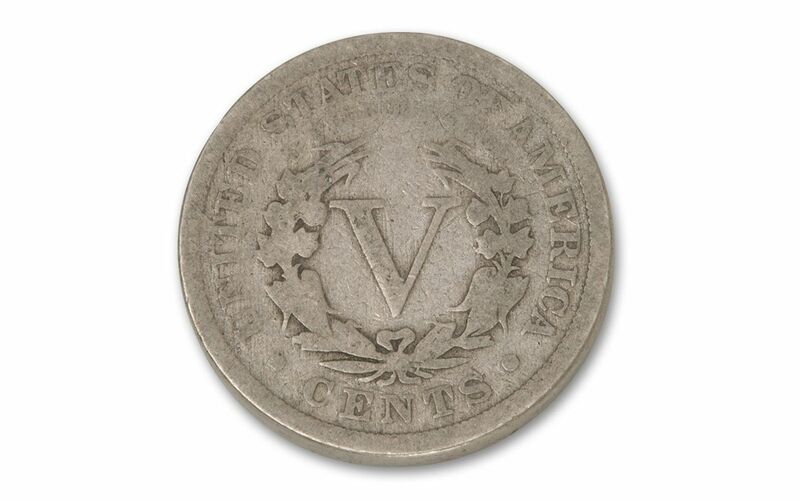 Struck from 1883-1912, the Liberty Head Nickels circulated in the days of Teddy Roosevelt and the Rough Riders, the great San Francisco Earthquake of 1906 and the sinking of the Titanic. 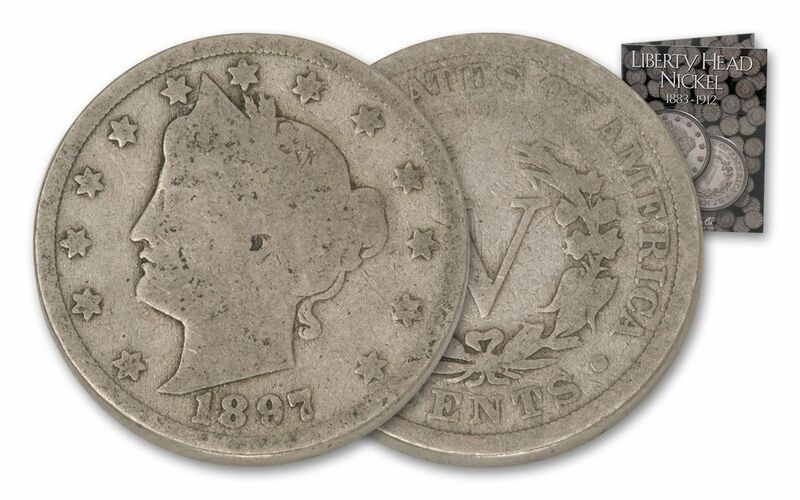 And now you can own HALF of all Liberty Nickel dates with this incredible 17-coin collection! Each coin comes in Good or better condition, including the key date 1912-D nickel -- the only Liberty Head Nickel struck at the Denver Mint! This set contains the last 17 years of the series -- each struck more than 100 years ago -- and includes a special Liberty Nickel album that allows space for every date of the series. 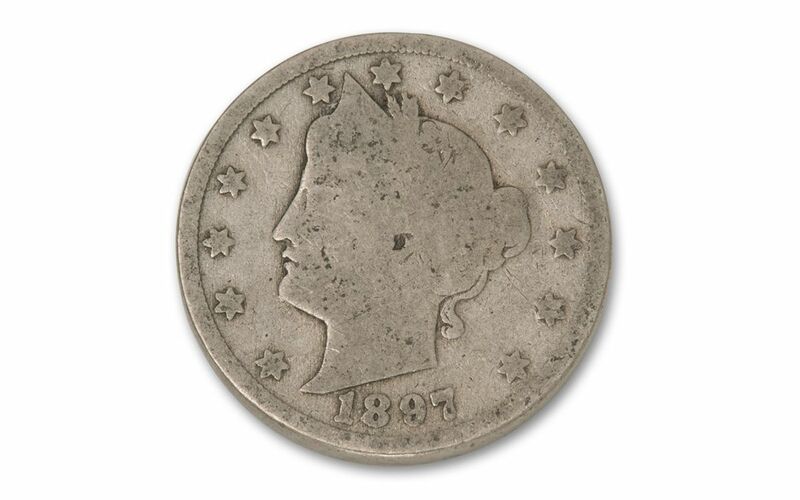 Don't miss out on this chance to start, complete or continue your Liberty Head Nickel collection for such a great price!